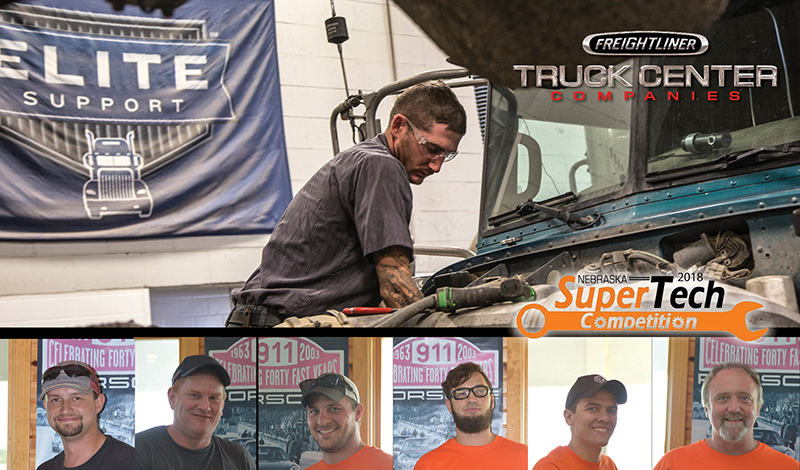 Since 1975, Truck Center Companies has been committed to building teams of the most qualified employees around. Our hiring process is selective because we have a high standard of service to uphold and we know you deserve the best service every time. That’s why we have committees dedicated to continuous improvement. We have our own private 25,000 square foot training center with three certified trainers to ensure our techs have the training, resources, and determination every day to succeed. This year our diesel techs DOMINATED the Nebraska Supertech competition with a 1, 2, 3 finish and won 8 of the 10 skill stations. We continue to invest in our people and help them grow. That way we will always have the best, working for you!